 Carl Manofksy is a principal of True North Investments acting as Chairman. Mr. Manofsky became active in real estate in 1975 and, as a result his comprehensive professional experience, he brings the firm the valuable perspectives of a former corporate real estate manager for Brunswick Corporation, principal and broker of industrial properties. Since 1989, he has been involved in the brokerage of approximately $600 million of real estate. 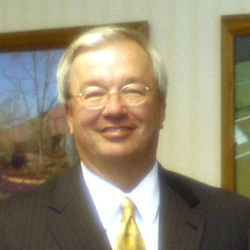 During this same period, he has served as principal, and broker of industrial properties. Mr. Manofsky has represented corporate clients including Inland Steel, Ryerson Steel, Bethlehem Steel, National Steel, Zenith Corporation, BUDD Corporation, Combustion Engineering, Thompson Steel, American Airlines, General Motors, American Home Products, Morrison-Knudsen Corporation, The Beacon Companies, The Prime Group, Counterpoint Properties, Pacella Industries, and Dean Whitter. Mr. Manofsky was the first recipient of the prestigious Chicago Sun-Times Industrial Broker of the Year Award in 1989, and in the same year Commercial Property News recognized him as one of the nation’s 27 outstanding brokers. Before co-founding True North Investments, he served in executive positions in Chicago with HSA Commercial Real Estate, Lincoln Property Company and CB Commercial Real Estate Group; He is the member of the AIREB and the SIOR.